It happens to all of us…on a warm day, spending an afternoon with friends enjoying the summer months, and there’s red wine. Uh oh. 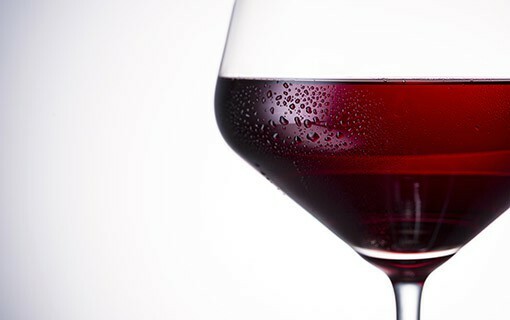 We’ve all heard that red wine should be served at room temperature. But we’ve also all had red wine that is served…at room temperature. And if you happen to be enjoying festivities outside? An ice bucket or ice chest will work just as well. According to Steve, it can be pretty simple. So…just say ‘no’ to that ice cube. Your wine will thank you for it. A barrel full of merlot, ripe and ready to be stomped…. You couldn’t find a better setting for an elegant, yet fun, evening to raise money for local non-profits throughout Northern California. And for seventeen years, the Harvest Moon Dinner has done just that. 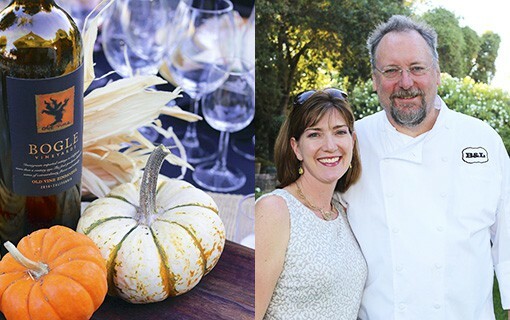 Created by Patty Bogle in 1999, the Harvest Moon Dinner allowed our winery to donate tables to different worthwhile charities, while at the same time, creating unique menus that tested our culinary skills. 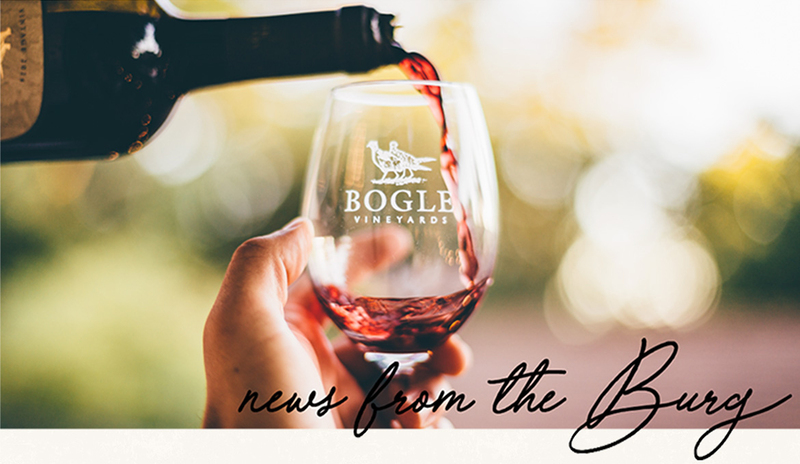 In 2008, Patrick and Bobbin Mulvaney were gracious enough to partner with the winery and began creating menus to pair with our reserve wines. The event elevated to a whole other level, with guests paying top dollar in live auctions around Sacramento for the chance to attend. It is a partnership that we are pleased to continue, though since the event isn’t open to the public, folks have to work a bit harder if they’d like to attend. Organizations such as Make-A-Wish, the American Heart Association, the Boys & Girls Club, and St. John’s Program for Real Change, to name a few, auction the tables off at their annual events. To date, the amount raised for these non-profits exceeds $150,000.